Ashtanga Yoga Workshop in Glasgow April 26th till 28th 2019 For a full description and to sign up please go to Yoga Rose website. 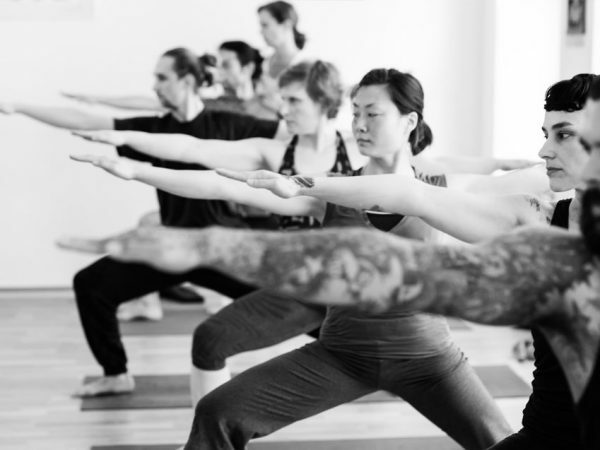 This workshop offers an introduction to the practice and theory of traditional Ashtanga Yoga. Its essential principles and foundations will be imparted in a comprehensible and practical way.